This Deepawali kids steal the lime light the action packed kid’s reality show Kiladi kids has reached the grand finale, the show saw amazing and highly talented kids from all forms starting from dance, yoga, and traditional mallakambha to karate, shadow act. 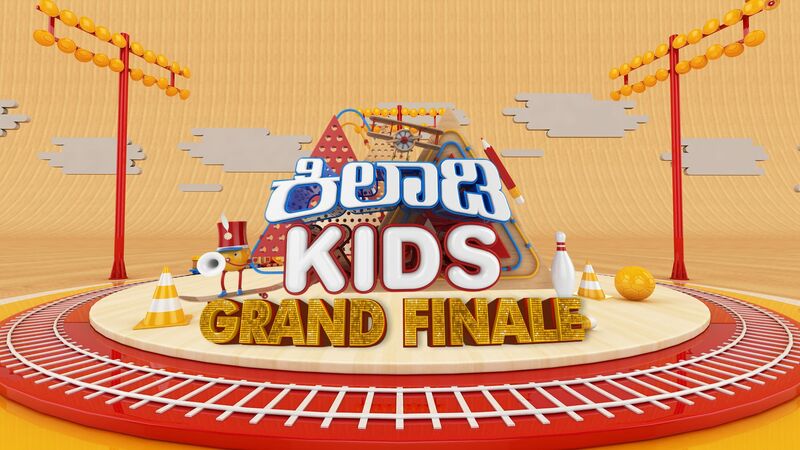 50 teams have performed and have rise the completion to next level out these 50 teams, 8 extraordinary teams have reach the grand finale, now the teams battle it out to become the “kiladi kids winner” it is a wait and watch to know who is going to take the kiladi kids trophy?. The grand finale is packed with mind blowing talents it is a must watch finale you never want to miss on this sat and sun 9pm.The glimpse of the finale saw pooja & partik giving an hair rising tribute to our nation’s freedom fighters and soliders , yashwanth performing yoga on ice slab at attempting 30 asanas in 1 minute. Kids love magic but here our talented kid vishika does amazing illusion act, we have all seen ring dance but our pratishka bhat performed ring dance using led lights which was eye catching act. The kids from jai karnataka mallakambha academy from noolvi hubli who are government school kids who could rise a 50 bike in just 2 legs hanging from rope finally a dance performance a tribute to our Dr.Rajkumar was a finishing act .& now it has come to finale & who may win the prestigious trophy of kiladi kids. Tune udaya tv on 21 & 22 of October @9 pm for unlimited fun.